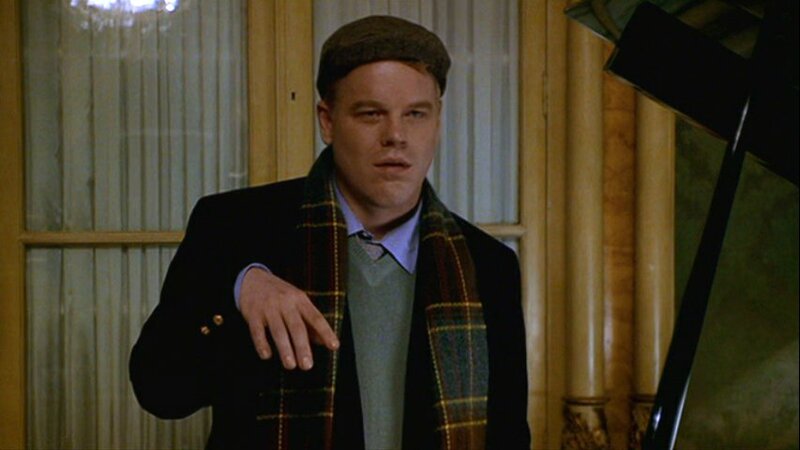 One afternoon several years ago, I was bored and flipping through channels for something to watch, when I first came across Phillip Seymour Hoffman (PSH) in the indie drama Flawless (1999). 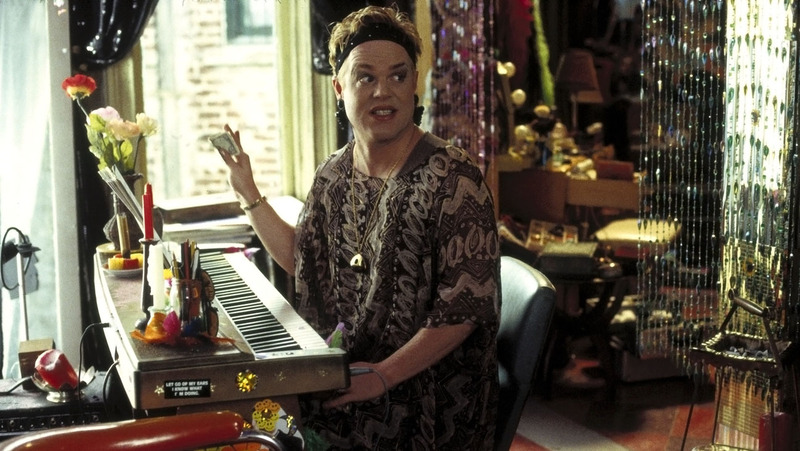 He plays flamboyant (loud/proud) drag queen Rusty Zimmerman who lives on the same floor as Walt (Robert DeNiro), a cranky/homophobic ex-cop. Since Walt has suffered vocal chord damage, his doctor (Madhur Jaffrey) recommends singing lessons. Of course, Rusty loves singing, and herein begins the (unlikely) friendship. I was on the edge of my seat, wondering how these two opposites would get along! 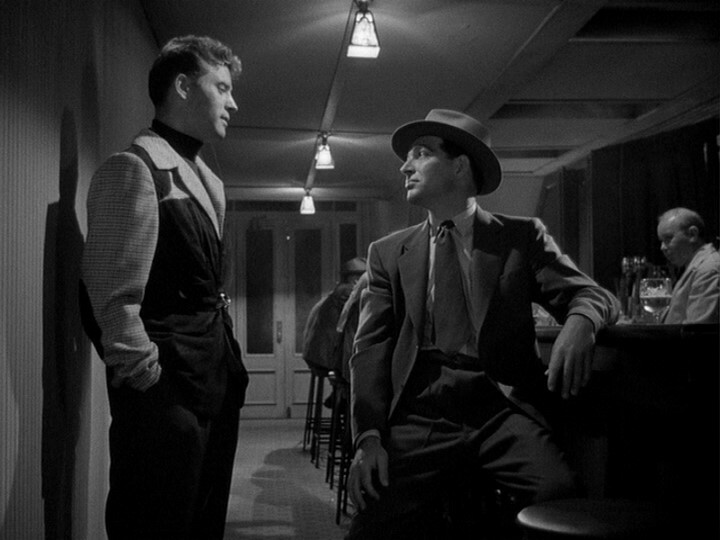 There was humor, too, as the two hard-headed men launched insults (many quite funny) at each other. PSH brought such a fire to Rusty. Who is this guy, and why didn’t I know more about him!? 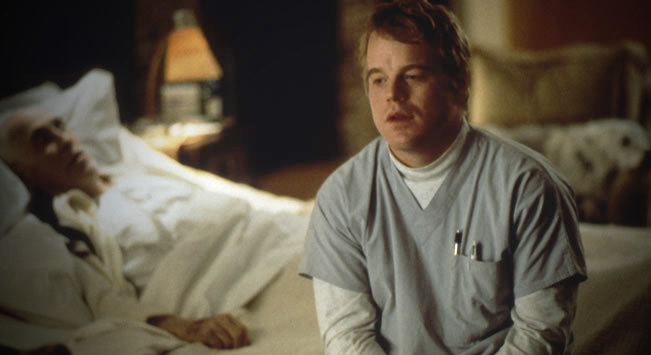 PSH took on a totally different role in Magnolia (1999)- he was Phil Parma, a nurse who took care of a dying man. This wasn’t a big role, and the film was confusing/annoying to many people. However, the kindness and quiet dignity of Phil stayed with me. Here I discovered one of the recurring themes of PSH’s career- turning the notion of traditional masculinity on its head. 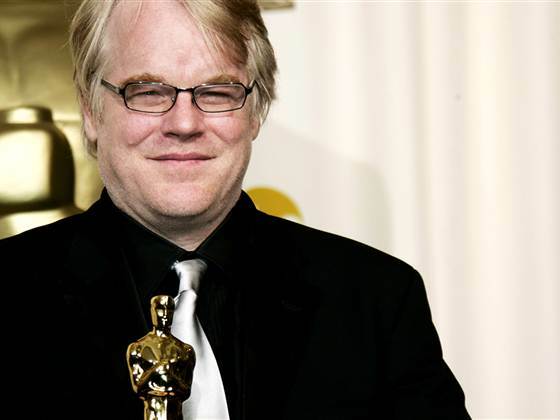 PSH was a pale blonde, stocky, and not very tall- lacking the looks of a typical leading man. However, this became an advantage to PSH, who immersed himself into each role (unencumbered by vanity). How many actors can steal a few scenes from Matt Damon!? PSH did just that in Anthony Minghella’s The Talented Mr. Ripley (one of my favorite films), playing yuppie snob/jazz lover, Freddie Miles. He was shallow, but no dummy, so had to be dealt with by Damon’s character. 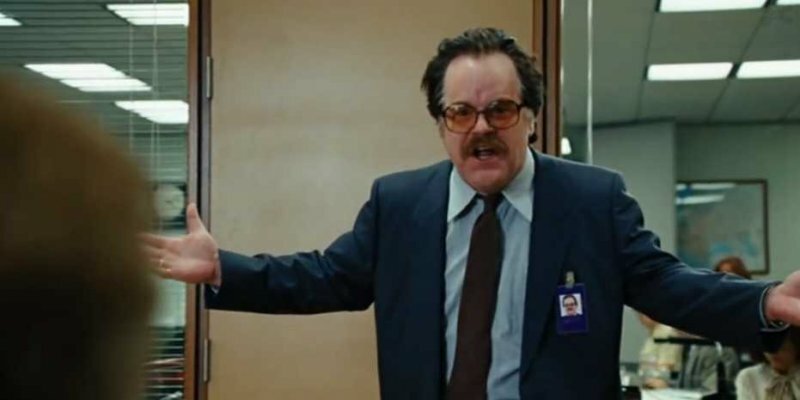 PSH only needed a few lines/moments to establish his character. PSH played Joseph Turner White, a humble/somewhat befuddled novelist/screenwriter in David Mamet’s sly comedy State and Main (2000). It was a rare role- he got a love interest. Joseph was dealing with the fact that Hollywood producers had a very different view of the story he created. 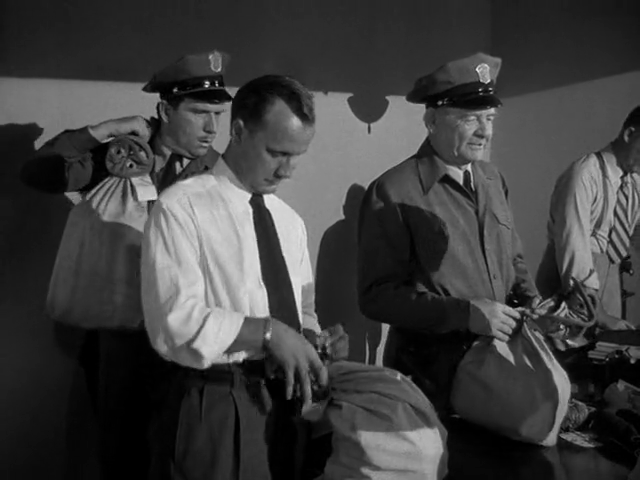 He was making money because of the film, but felt uneasy about being a sellout. The much-respected character actor finally achieved leading man status with “Capote” (2005). 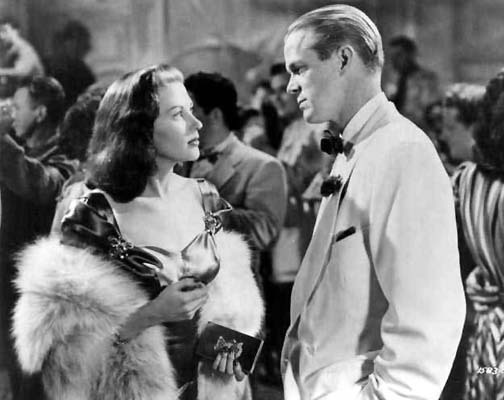 I didn’t know much about Truman Capote, but thought the film was quite atmospheric. I especially liked the scenes were PSH was working alongside Catherine Keener (who played writer Harper Lee, Capote’s close gal pal). I also saw Charlie Wilson’s War (over in Lincoln Center area). It was GREAT!!! 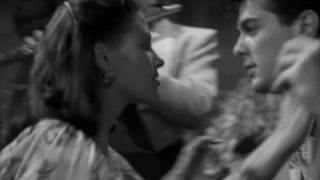 There were MANY laughs, as well as things we can relate to (in our time). 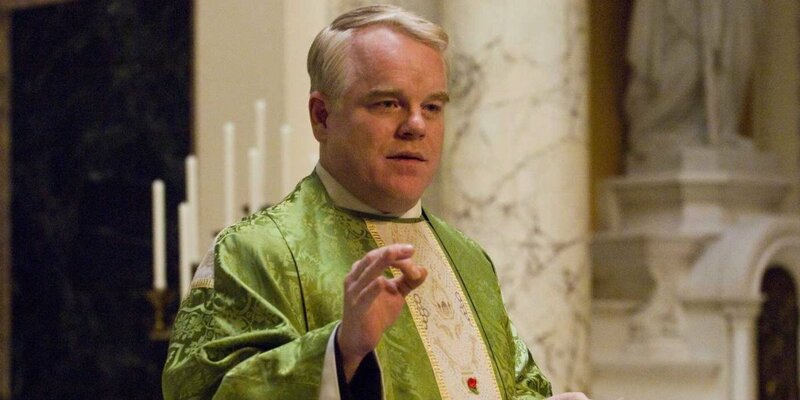 Tom Hanks was EVEN better than usual, but Phillip Seymour Hoffman was TERRIFIC! Honestly, whenever I see that guy, I wonder how he gets so deep into character! He is not even middle-aged yet… WOW! The theatrically-trained actor got to marry his first love with film in Doubt (2008), based on the stage play by John Patrick Shanley, who grew up attending Catholic school in 1960s Bronx. PSH worked with rising star Amy Adams and the fabulous Meryl Streep- one of the highest points in any actor’s career. (Shanley wondered who was an actor who could “stand up to Meryl Streep?”) Here is my review of the film. 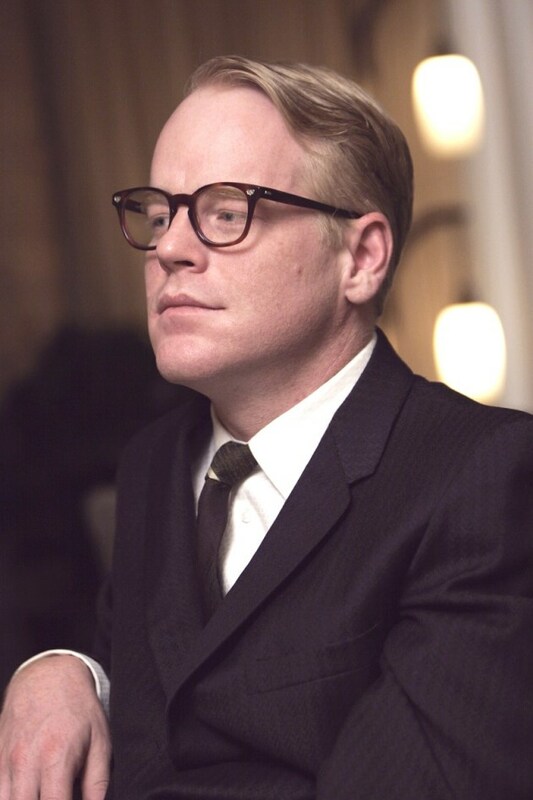 PSH consolidated his rep as one of the finest actors under 40 with Capote (2005). 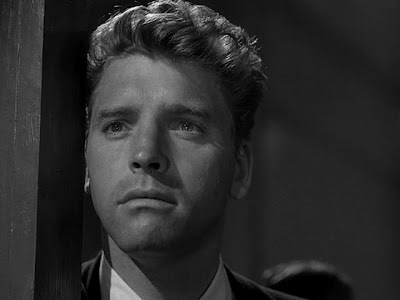 He won the Los Angeles Film Critics Award as Best Actor. In 2006, he was awarded the Best Actor Oscar. When I heard (on NPR) that he had died, I didn’t think it was true! How can someone his age die without any warning? I didn’t know about his personal life or struggles with addiction (alcohol at a young age, then heroin). Sadly, the flaws were offscreen, and couldn’t be edited out.